Baidu today announced the formation of its Institute of Quantum Computing. The Chinese search engine giant says this will be a first-class institute that will conduct applied research and development on software and information technologies and incorporate with existing businesses. The institute will be led by Dr. Runyao Duan, a Professor and the Director of Quantum Computation Laboratory at the University of Technology Sydney and an Australian Research Council Future Fellow. 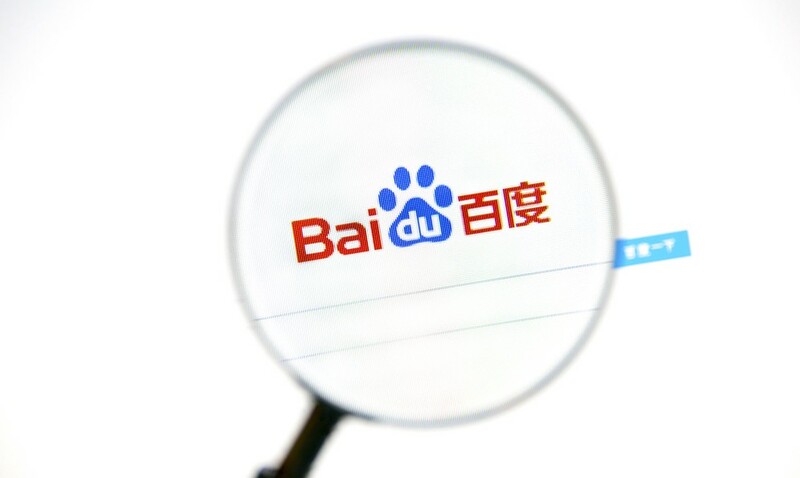 Dr. Duan will report directly to Baidu President Yaqin Zhang. Dr Duan is mainly focused on quantum information theory, quantum state/operation discrimination, quantum zero-error information theory, and measurement-based quantum computation. In 2016 he successfully gave a complete interpretation of the famous Lovász number with quantum information theory, thus solving the open issue that has challenged the field of information theory and graph theory since 1979. Quantum computing is believed to be the next-generation computing technology. Its promise of greatly improved speed compared to binary-based classical computing and its potential for supercharging artificial intelligence have made quantum computing something of a holy grail for global tech giants. To date, quantum computing has been applied mainly to large-scale data processing and computing problems, as well as network security services based on quantum encryption. Baidu is under pressure to accelerate its development of quantum computing. Last month, rival Alibaba launched an 11-qubit quantum computer, which is now available to the public on the Quantum Computing Cloud Platform. Alibaba was the second company to provide public cloud computing services with a processing power of 10+ qubits, following IBM’s November release of 20-qubit quantum computers through its cloud service. The global race toward quantum computing is heating up. A relative newcomer in the field, Baidu is confident it can catch up with the competition, and founding a dedicated quantum computing institute with top experts is a huge step toward that goal.